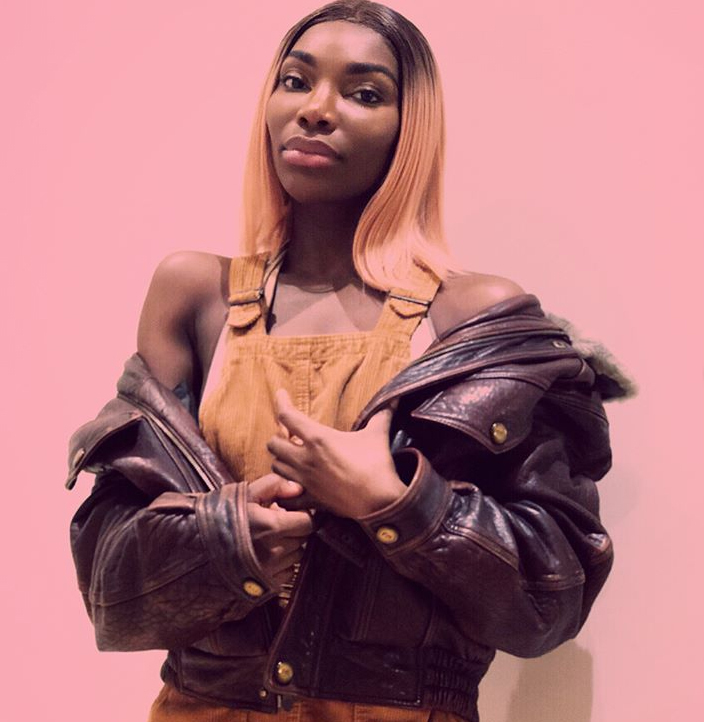 BAFTA-winning Michaela Coel stars in Black Earth Rising, an explosive six part series on BBC Two surrounding international criminal law and the Rwandan genocide of 1994. You’ll be on the edge of your seat every week. 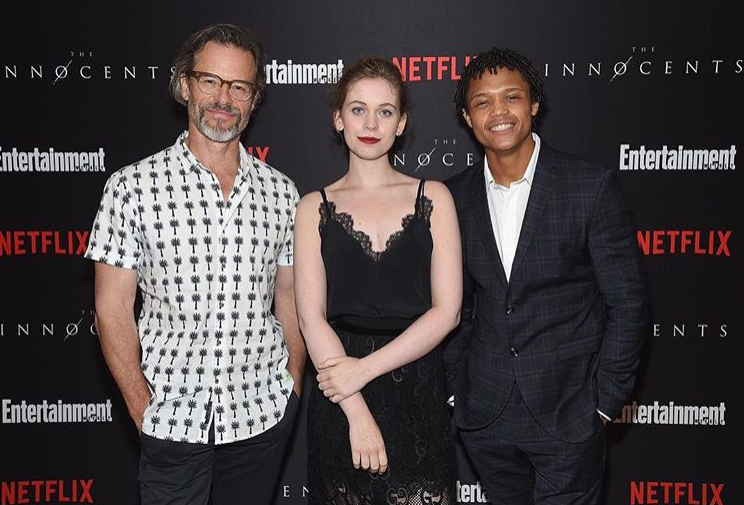 Sci-fi fans should look out for Netflix Original The Innocents. A love story and science fiction drama in one, this new British series sees Percelle Ascott and Sorcha Groundsell as runaway teens Harry and June who are forced to navigate a rocky path when they discover one has mysterious abilities. 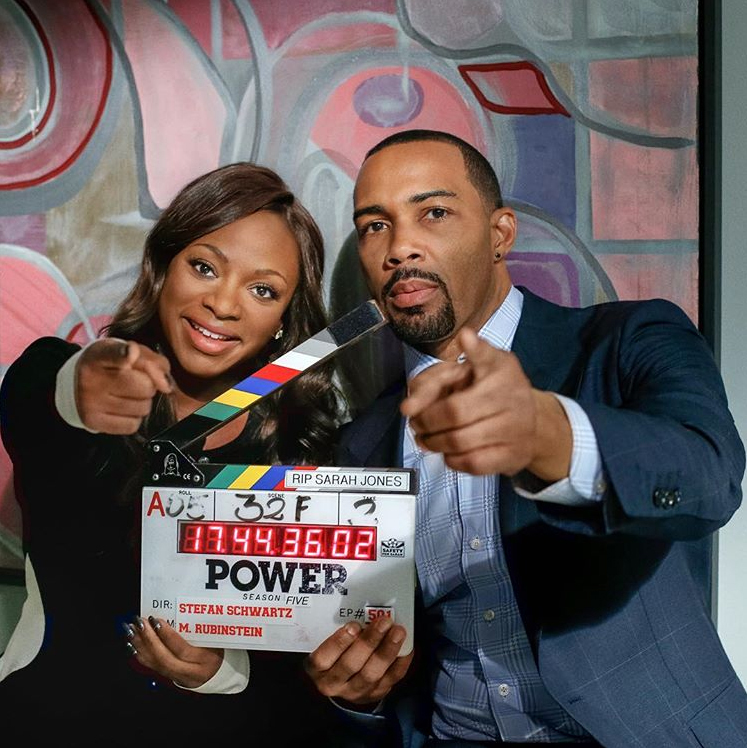 If you haven’t caught up on Power, now is the time. This critically acclaimed crime drama has already been renewed for a sixth season, which will hit our screens in 2019. Until then, we’ll just have to re-watch the first five. Reality TV lovers are relishing the return of Strictly on BBC One this autumn. 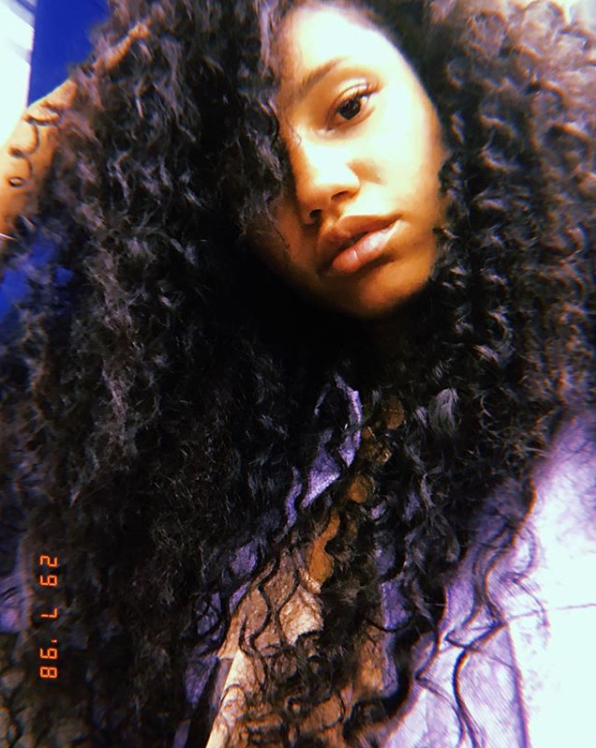 We’re cheering on Vick Hope this year; the Newcastle-Nigerian DJ and presenter is a relative newbie to TV, but she’s already a firm favourite with us!